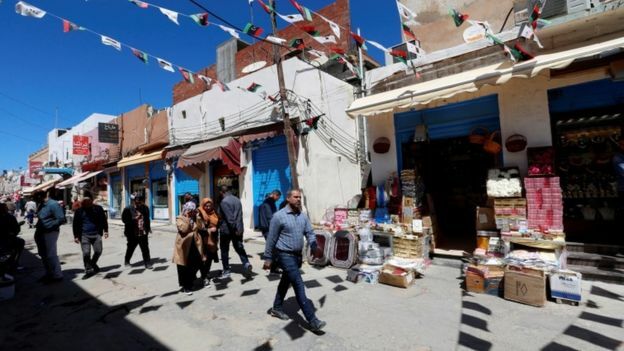 The UN has urged rival forces fighting near the Libyan capital to halt fighting for two hours so casualties and civilians can be evacuated. 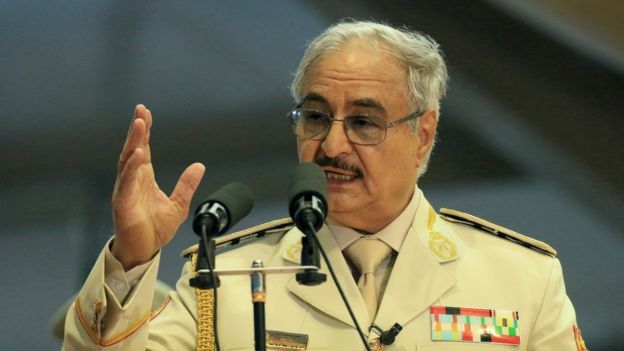 On Sunday rebel forces under Gen Khalifa Haftar said they had carried out an air strike in southern Tripoli. Gen Haftar’s troops have advanced from the east with the aim of taking the capital, Tripoli. The UN said hostilities should cease at 16:00 local time (14:00 GMT) to allow access for the emergency services.